Dante Law Firm | Millions Recovered. FREE Consultation, Call (305) 949-2526. Miami Gardens Medical Malpractice and Negligence Lawyer. 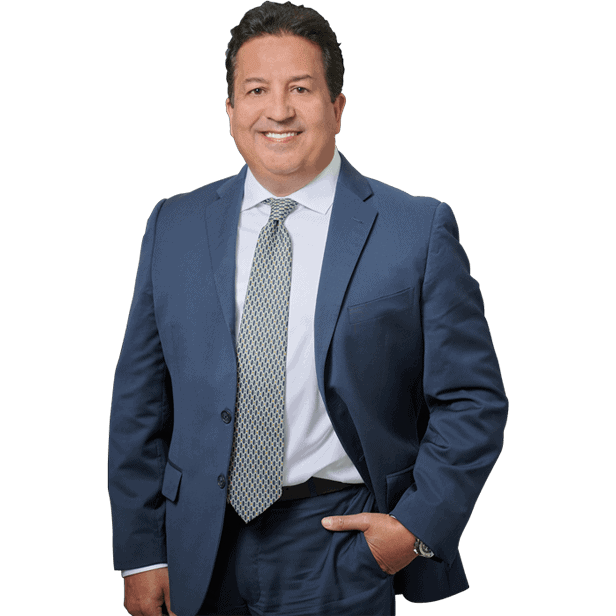 Miami Gardens Medical Malpractice Attorney. Medical Malpractice Attorney. Florida Medical Malpractice Lawyer. Get the compensation you deserve for your injuries. Medical malpractice is a term that describes the negligence of a medical professional or medical facility (doctor, nurse, medical technician, psychiatrist, hospital or health-care facility) to exercise adequate care, skill or diligence in performing a duty where an injury or death is the result. Our Medical Malpractice Lawyer in Miami Gardens will ensure you get compensated to the fullest in this type of cases. The determination of whether duty of care is met depends on the standard of care for that professional or facility. In other words, the applicable duty arises from the accepted practices of other professionals or facilities in the same field and geographical area. In the case of a doctor who is a medical specialist, the standard of care is determined by the standard of good medical practice in that specialty within the community. For someone who suffers a physical, emotional or mental injury or even death at the hands of the doctor, nurse, or other hospital worker during a treatment, Medical Malpractice or Medical Negligence in Miami Gardens provides an opportunity to receive compensation for these injuries. It is important to remember that the duty of a medical professional is not the duty to cure, or even to guarantee a good outcome from treatment. Medical malpractice does not occur every time medical treatment is not successful. Rather, the duty is to provide good medical care according to accepted standards in the community, or, in the case of a specialist, accepted standards in that medical specialty. Medicine is not an exact science, and doctors are not required to be right every time they make a diagnosis. A misdiagnosis can be arrived at even when all proper tests are performed accurately or evaluated by a skilled doctor with the utmost care. A misdiagnosis becomes malpractice, however, if the doctor fails to get a medical history, order the appropriate tests, or recognize observable symptoms of the illness. In Miami Gardens, Florida, in order to prove that you were injured due to the failure of a health provider, you must show that the health care provider failed to exercise a duty of care and the failure was the proximate cause of the injury. Injured due to the negligent treatment of a healthcare provider in Miami Gardens, such as a hospital, doctor, nurse or medical assistant. Call to speak with a lawyer now, I want to be your attorney! Anesthesia errors: complications can arise when small errors in dosage can have potentially life-threatening consequences and critical results. Surgery performed on the wrong limb/side of the body — although it is difficult to believe that such a simple mistake could occur in modern medicine, there are hundreds of instances where the wrong leg, arm, side of body, or even hemisphere of brain is operated on. Piercing of an organ — the delicate nature of internal organs require exact precision by the surgeon and one second’s carelessness with a scalpel, laser, or scissors can cause permanent damage to an organ. Severing a nerve –the nervous system runs throughout the entire body, and careless surgeons can sever a nerve that cannot be repaired. Leaving something in the body — there are hundreds of items used in the average surgery including sponges, gauze, forceps, and tweezers. Any foreign object left in a patient’s body can cause severe damage, lacerations, and infection. Failure to take immediate action during crisis: surgery demands doctors think quickly, but if they fail to promptly address a situation such as cardiac arrest, hemorrhaging, or organ failure, it can have devastating consequences. Failure to use correct procedure during an operation — different operations require different approaches, and if a surgeon fails to prepare the proper procedure beforehand, it can be dangerous for the patient. Example: After hurting your wrist you go to your family doctor, but he concludes it is just a sprain and doesn’t request an X-ray, which would have revealed a fracture. The fracture goes undetected, and as a result, a permanent and debilitating injury to your wrist results. The doctor may be negligent for failing to order an X-ray, or possibly not referring you to an Miami Gardens orthopedist. Doctors also have a duty to disclose information pertaining to the treatment you will receive. If your condition is such that it is beyond the scope of practice of the examining doctor, or beyond the doctor’s expertise, he/she must refer you to a specialist. If your doctor fails to follow these basic principles, and injury is caused as a result, you may have a case for a malpractice claim. Medical malpractice in Miami Gardens can occur at any point in the diagnosis and treatment course. For example, the wrong chart could be placed at your hospital bedside, resulting in you being given medication that you are allergic to that causes serious harm or even death. 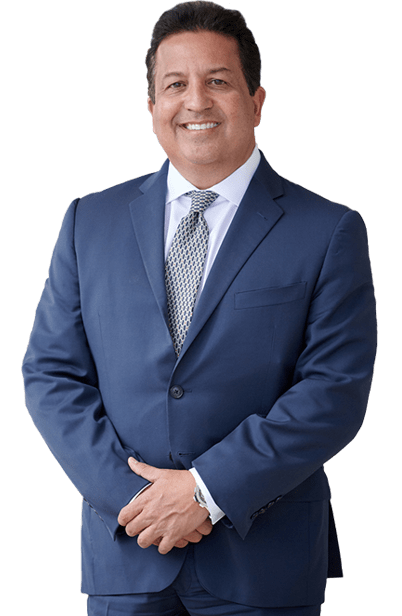 If you or a loved one has been injured as a result of possible medical malpractice, call the Dante Law Firm, P.A., PA now at 305-949-2526 or Contact a top Miami Gardens medical malpractice lawyer. The initial consultation is free of charge, and if we agree to accept your case, we will work on a contingent fee basis, which means we get paid for our services only if there is a monetary award or recovery of funds. Don’t delay! You may have a valid claim and be entitled to compensation for your injuries, but a lawsuit must be filed before the statue of limitations expires.